With more than 800 million active users and more than 30 billion pieces of content shared each month, Facebook is an exciting platform with infinite marketing possibilities. This how-to guide breaks it all down for you and shows you ways to reach your customers with effective marketing strategies, tactics, and techniques on Facebook. Packed with new and updated content as well as real-world case studies that provide you with helpful frames of reference, Facebook Marketing For Dummies, 3rd Edition is an essential starting point for developing a successful marketing campaign on Facebook. 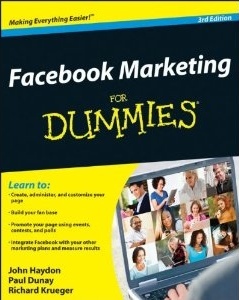 Learn how to reach the Facebook audience you want for your campaign with Facebook Marketing For Dummies, 3rd Edition! With more than 500 million active users and more than 25 billion pieces of content shared each month, Facebook is an exciting platform with infinite marketing possibilities. This how-to guide breaks it all down for you and shows you ways to reach your customers with effective marketing strategies, tactics, and techniques on Facebook. Packed with new and updated content, including coverage of the new universal “like” button and Open Graph, Facebook Marketing For Dummies, 2nd Edition is an essential starting point for developing a successful marketing campaign on Facebook. Start campaigning the Facebook way with Facebook Marketing For Dummies, 2nd Edition! I believe Facebook Ads will become a strong component in every marketers toolkit much the same way as Google AdWords is today. Although fundamentally different in nature – the targeting and efficiency of Facebook Ads will make it irresistible to marketers over the long term plus the increase in brand awareness and purchase intent doesn’t hurt either. More than ever, consumers use social media to spread the word about the brands they like and perhaps more importantly, don’t like. With the introduction of each new media channel, the landscape changes, often dramatically, and organizations need to adjust quickly to stay ahead of the curve. To help achieve that goal, organizations now adopt formal processes that structure how their contact centers organize, distribute, and analyze the information they collect from many channels. 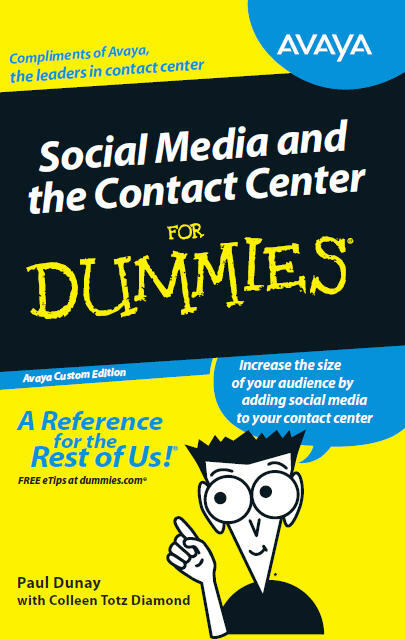 So I embarked on creating my 2nd book which is now available called Social Media and the Contact Center for Dummies, to help you to grasp the opportunities and challenges of working within the new social media market landscape. This book describes the commercial tools, as well as some free ones, that organizations use to manage the massive stream of information they collect from the various social media channels. 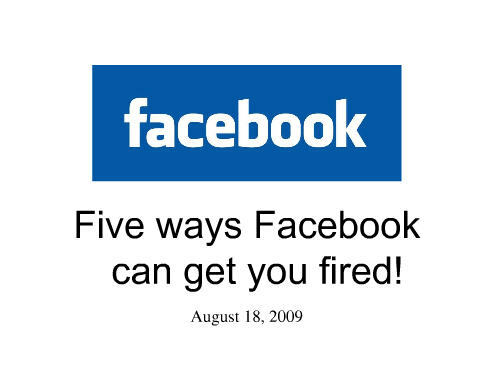 Facebook boasts an extremely devoted user base, with more than 65 billion page visits per month. With Facebook, an organization can market and promote their brand, products, or services via the network’s built-in components of profile pages, polls, community building, advertising, word-of-mouth marketing, and business applications. This insightful resource focuses on the strategies, tactics, and techniques necessary to lead your organization into the world of Facebook marketing. Packed with vital real-world case studies, the book serves as a must-have guide for the most reliable, responsible, and ethical business and marketing practices with Facebook. Face it: this essential book contains everything you need to know for your foray into Facebook marketing! 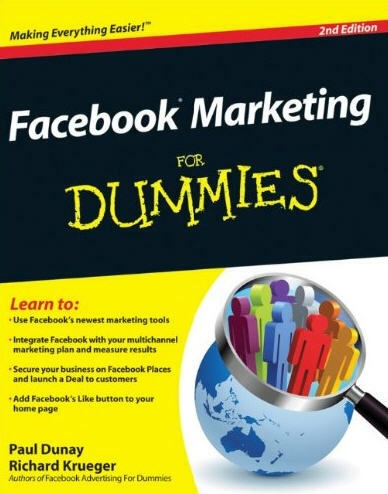 Co-authoring a book called Facebook Marketing for Dummies (Wiley) was a very eye opening experience to say the least. But the one thing it taught me was a profound respect for the Facebook platform. What you are about to see is a number of ideas I have about the future of Facebook. These are not pie in the sky ideas or something I dreamed up – I feel these are very doable. In fact I wondered if I could get this eBook out fast enough to share these ideas with you before they actually happened! So sit back relax and enjoy what I think is a sneak peek into the future of social networking. Can your social media activities cost you your job? You bet they can, and it’s my mission to show you how to avoid that fate! 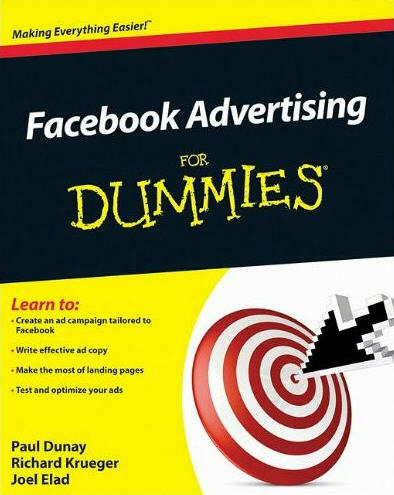 Co-authoring a book called Facebook Marketing for Dummies (Wiley) was a very eye-opening experience, to say the least. But one thing it taught me was a profound respect for Facebook. 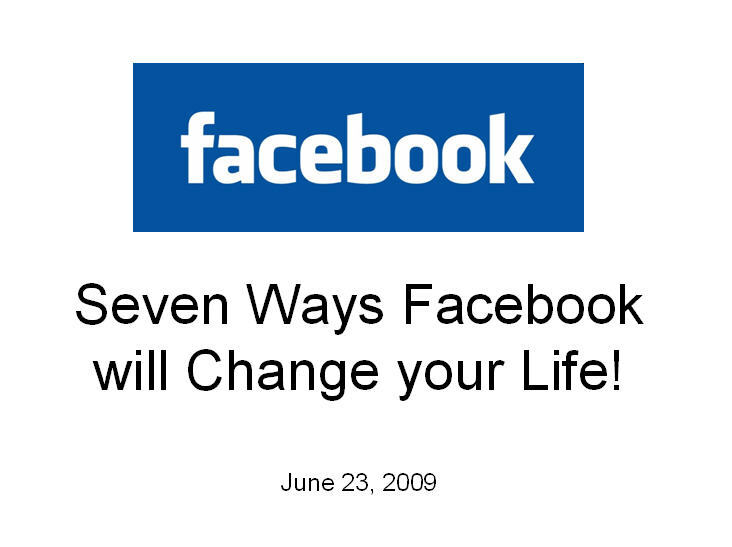 You are about to see a number of real-life case studies about Facebook. These people are not actors or anything I dreamed up – they are real people whose lives changed based on a few bad keystrokes and misaligned priorities. So sit back, relax and enjoy another installment of the ways in which social networking can change your life. While Facebook has recently surpassed 300-million members, marketers are just starting to embrace the social network as a place to do business. From the authors of Facebook Marketing for Dummies comes another practical eBook with helpful tips and recommendations on how to market your business on Facebook. For savvy Facebook marketers, there are tremendous untapped opportunities to making money. From Marketplace sales to application entrepreneurs to direct marketers, Facebook is opening up entirely new business channels for customer interaction. 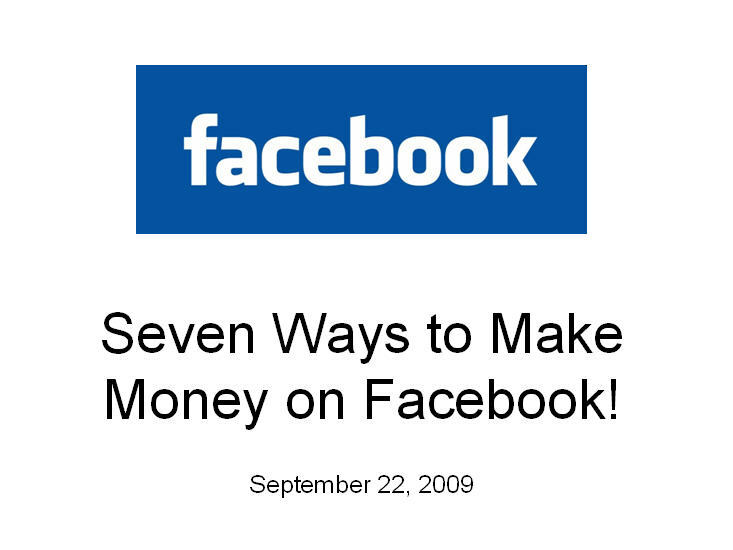 If you’re in the know about Facebook, check out these money-making ways and chart your course to Facebook riches.